What's going on at Ginsberg's? 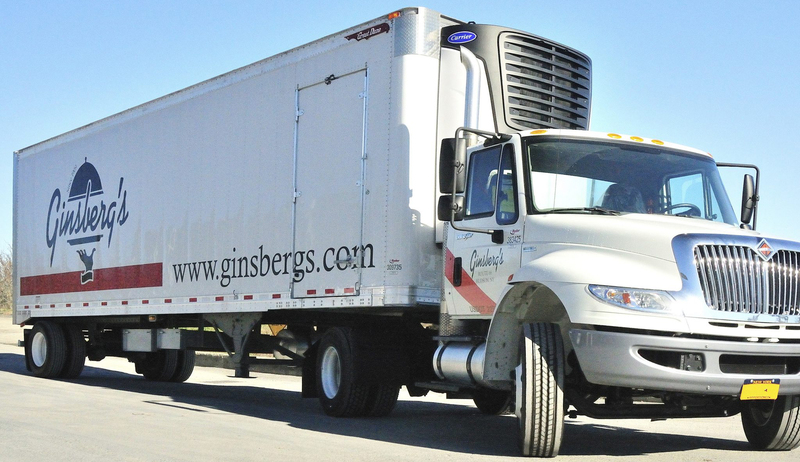 Together, David and Nancy run Ginsberg’s Food Inc., a third-generation family business that focuses on food distribution for independent restaurants, schools, universities and others in New York, Vermont, New Jersey, Connecticut, Massachusetts and Pennsylvania. Shifting consumer preferences, labor challenges and new technology are changing the food service industry and affecting what ends up on people’s plates.